NCW(No Cut Wound) Transformers. NCW transformer is transformer that wraps an iron core in a coil. IEC742 UL94V-0 bobbin is adopted. RoHS Compliant is possible. 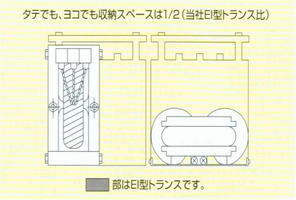 ・NCW transformer is transformer that wraps an iron core in a coil. ・IEC742 UL94V-0 bobbin is adopted. 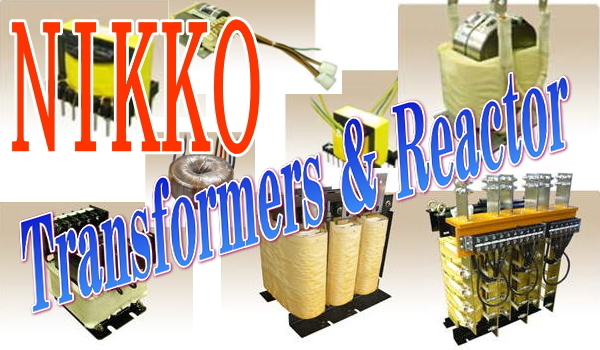 it is posible Type B.
NIKKO transformers are all made to order. Company Name NIKKO ELECTRIC CO.,LTD.